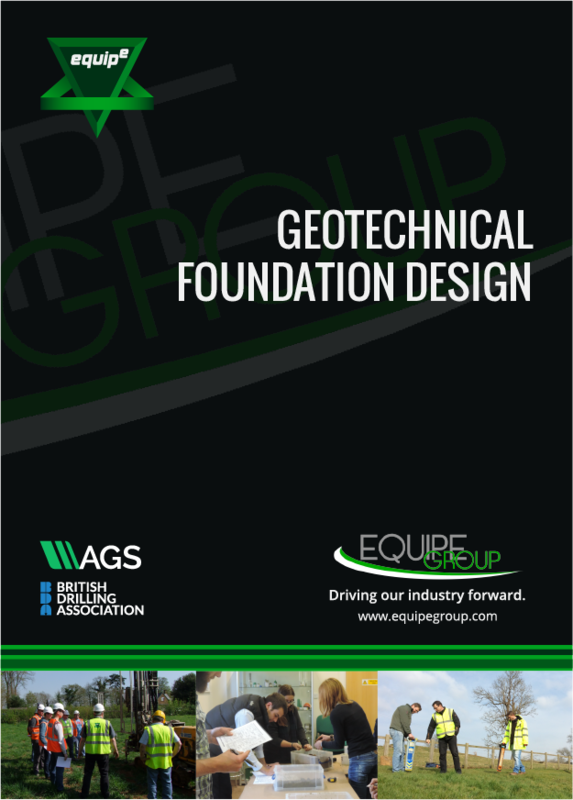 This one day geotechnical training course will provide a general overview of foundation design for geotechnical practitioners and engineers. The course will look at how information is obtained and then used to provide a design for simple shallow foundations. It will also look at the derivation of the formulae used for basic foundation design. The methods used for the foundation design calculations will be in accordance with those described in the current British Standards (Eurocodes) including an introduction to limit state design and use of partial factors. Various pile types are looked at and a basic design to Eurocode will be made. This course will include practical exercises using the methods defined in the current British Standards (Eurocode).